Geese can be very friendly if hand-reared from goslings and will even eat of your hand. They are excellent at keeping grass short and will eat windfall fruit in an orchard. 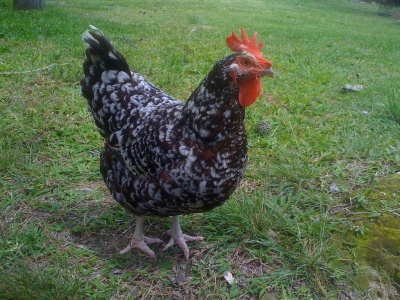 They do not scratch the ground the way chickens do, so they will not destroy your garden. Geese can be used for protection as well, since they become very territorial and make lots of noise when an intruder appears. Geese are very good with children and protective of them. Before committing to adopting geese, check what the regulations are in your area. You may not be permitted to keep geese at all or may be limited as to number. Keep in mind that if geese are well cared for, they can live about 20 years. A popular breed for pets is the Chinese Swan Goose. These geese are calm, docile, curious and gentle. They are the most chatty geese. 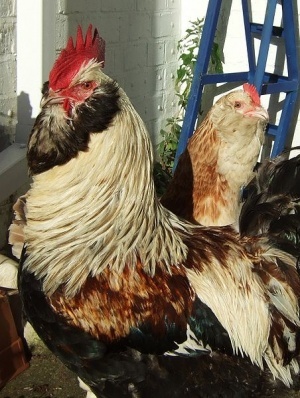 Breeds which have been bred for meat have been genetically tampered with and are likely to be less healthy than other breeds. China Browns are extremely loud and not recommended for urban households. Goslings can live in a cardboard box in your house, as long as you provide a heat lamp, a feeder and a shallow bowl of water. Straw or paper towels should be placed at the bottom of the box for easier cleanup. After six weeks, you can move the geese outside. They need a pen inside a barn or shed so they can escape the elements. 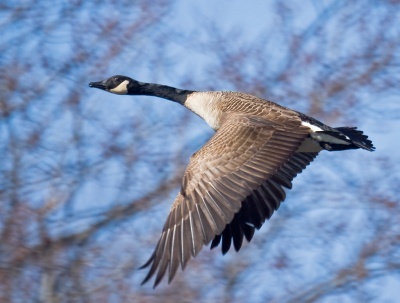 Geese often do not fly and prefer to walk or swim. They should have a small pool of water or a pond in which to exercise. This water needs to be cleaned frequently. A sandy area around the edge of the water will prevent the geese from destroying the grass and will keep mud out of the water. Dogs and geese are not a good combination, so care should be taken to keep them apart. Geese must be provided with clean water. 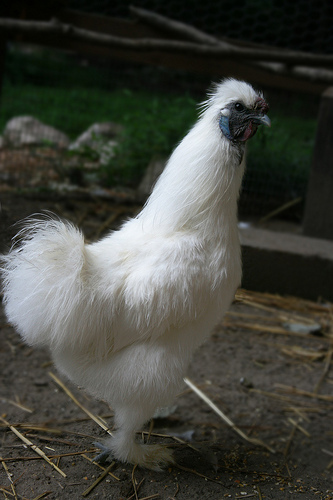 They will bathe and preen in their water, so it must be changed frequently to prevent bacteria. Geese like cereal type grains and will also feed on weeds in your garden and vegetables such as lettuce and spinach. Goslings need a starter feed which contains protein to help them grow.